ComSec LLC is a world-class professional Technical Surveillance Countermeasures, TSCM and Cyber TSCM company serving clients in the US, as well as globally. Our company utilizes detection methodologies and equipment that have been proven superior at identifying eavesdropping devices and exposing surveillance tactics. Could someone be listening or watching you? Absolutely! 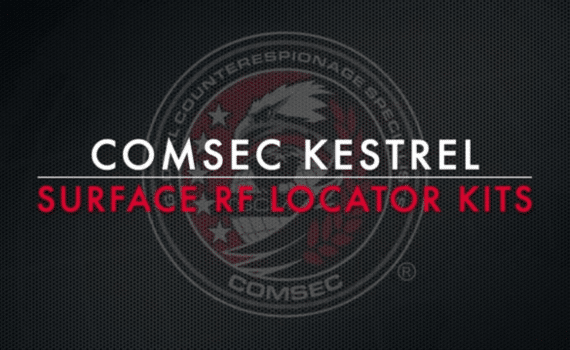 ComSec Kestrel Surface RF Locator Kits. A Mobile, Field Ready SIGINT RF Spectrum Analysis Solution Featuring the Kestrel TSCM Pro Software. 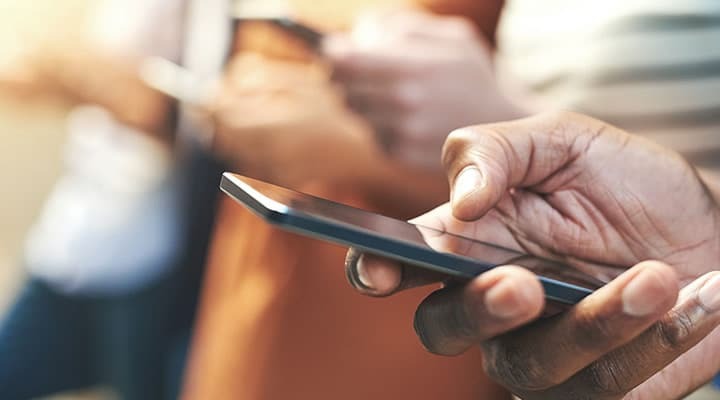 Orius® Wi-Fi is a portable hand-held device engineered to detect and locate any device transmitting data, video or audio over the Wi-Fi network. 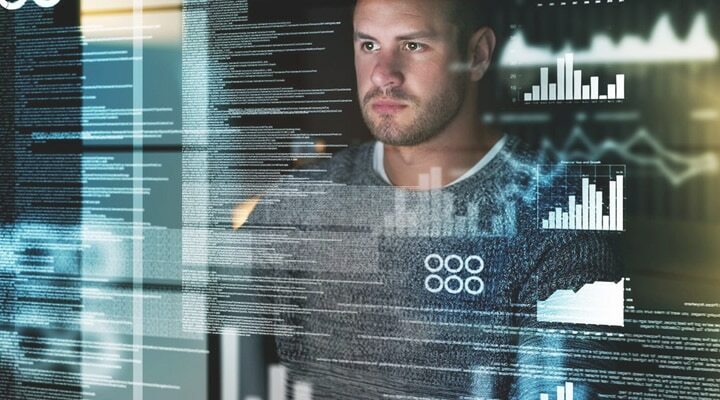 The scope of a server's duties can differ extensively, with having to serve clients in different buildings or even different cities, while Local Area Network servers usually only cover a room or office. However, both WAN and LAN servers use the same fundamental processes when getting data to their clients. 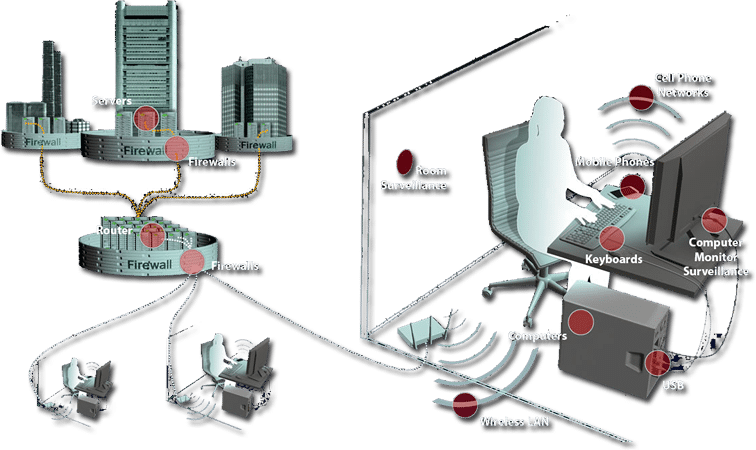 Hardware firewalls are special machines that are switched between the internal network of a company or an Internet provider and the Internet. 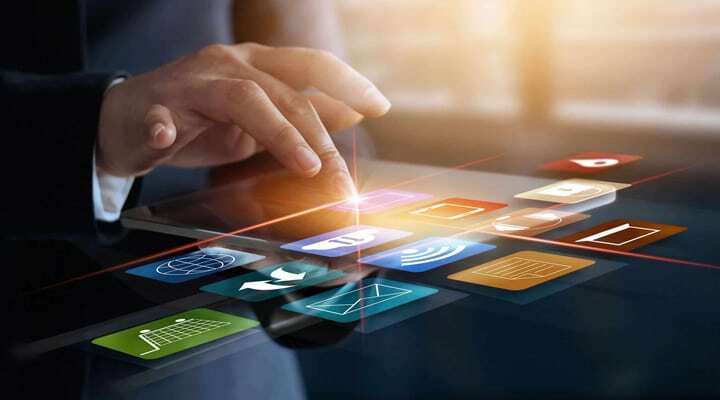 They are designed to prevent hacker attacks, denial-of-service attacks and spam - and at the same time let the company's employees who log into the corporate network via a VPN connection (Virtual Private Network). Routers are special computers that help to network the internal network of a company or an Internet provider, but also forward and process Internet traffic. Firewalls can be either hardware or software but the ideal configuration will consist of both. 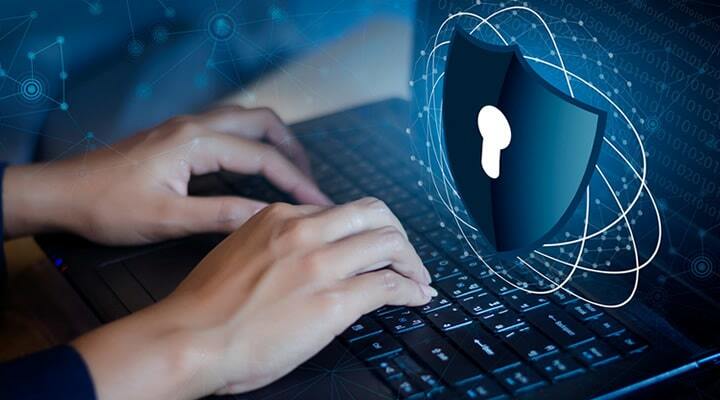 In addition to limiting access to your computer and network, a firewall is also useful for allowing remote access to a private network through secure authentication certificates and logins. Many "spy shop" devices are generally low-cost consumer electronic devices that have been modified for covert surveillance. They are easy to use against unsuspecting targets. Devices produced for industrial espionage are more expensive, more sophisticated, and more difficult to find during a technical surveillance countermeasures (TSCM) inspection. Devices designed and built for intelligence services are still more expensive and very difficult to find. Wireless LAN or WLAN refers to Wireless Local Access Network. A wireless network is a network that uses radio waves to link computers and other devices together. Wireless networks are accessible to anyone within the router’s transmission radius. This makes them vulnerable to attacks. Computers are similar to telephones, in that they have the essential parts for a sophisticated surveillance system, a microphone and a means of communicating information outside the area in which they are located. Computers are vulnerable to several types of eavesdropping operations. One method of technical surveillance attack over USB is masked as the average flash drive. Deploying a keystroke injection attack is both easy and effective. The "USB Rubber Ducky" flash drive is recognized on computers as a generic keyboard. With this identification, the USB flash drive can perform keystroke injection attacks. Standard computer screens emit faint electromagnetic radiation that a very sophisticated eavesdropper can use to reconstruct the contents of the computer screen. These signals can carry a distance of several hundred feet, and even further if exposed cables or telephone lines act as inadvertent antennas. Security measures and shielding are available to reduce the risk of such eavesdropping. ComSec’s cell phone forensics service provides data extraction and detects cell phone spyware. And, our cell phone forensics service also includes a comprehensive email report of cell phone contents (active and deleted.) ComSe’c cell phone forensics service is a professional level service. Specifically, we use Cellebrite cell phone forensics technology, which is preferred by law enforcement, military and intelligence services. An adversary could set up a rogue cellular base station and then use it to eavesdrop on or manipulate cellular device communication. IMSI-catchers or cell-site simulators work by pretending to be a legitimate cell tower that a smartphone would typically use. The catchers trick the cell phone into sending identifying information about its location and how it is communicating. ComSec recognizes the acute nature and escalating frequency of cellular surveillance attacks. In response, we developed the capability to detect rogue cellular base station surveillance and provide actionable real-time information to our business clientele. I am deeply thankful for the peace of mind your service has provided me with. Thanks a million to you and Lisa for taking on this job on such short notice. Trust me, you have secured a spot on our very short list of companies to call when we find ourselves in need of such services. Thanks again for the swift response to our very urgent call for assistance. Hired ComSec for TSCM/Cyber TSCM Services in 2018. Thank you very much for the quick turnaround. Frank did a great job and was very professional. We appreciate your help in giving us peace of mind with our concerns. The whole process working with you all was very efficient, professional and organized. We will definitely call you in the future if we need additional services. Thanks again! J.D. & Brent were great to work with! We will definitely use your services again. I was very satisfied with the service provided, your availability, your responsiveness and the overall experience. I will definitely recommend your company to friends and colleagues. Very much appreciate your help in moving this logistically so quickly! We will definitely recommend you all to our friends and partners. What an amazing company and individual who really cares and wants to help his customers i thank you JD! Good morning J.D., I have successfully retrieved the report and downloaded the contents of the folder. I want you to know that you have put my mind at easy and given me the freedom to carry on with my daily activities minus the worry, stress, and fear. I greatly appreciate your integrity! Good luck on all of your future endeavors! Warmest Regards, R.A. I came across J.D. when I was managing a large-scale cyber incident response for a F500 company, who had had their computer networks breached by Chinese nationals. The investigation led us throughout the world, with on-site inspections in Beijing, Shanghai, Singapore, Mumbai, Mangalore and several locations in the United States. J.D. proved himself a consummate professional during that response, doing what he said, when he said he would do it, on or before deadline, at cost, as promised. I have subsequently engaged J.D. in a personal protection detail to clean a residence of a high-profile individual who was the subject of death threats and who was feeling vulnerable. J.D.’s work ensured the person was assured of their privacy and attained a peace of mind they had not felt in some time. Again, as promised, on time, on budget. I recommend J.D. wholeheartedly and without reservation for TSCM work. J.D. Leasure’s performance in the field of TSCM/Cyber TSCM is outstanding in every respect. I’ve interacted with and worked around J.D. Leasure for a number of years, during that time I’ve know his work to be of the highest quality and integrity. His experience in the field of Technical Countermeasures is extensive (i.e., just read his BIO) and consistently exceeds the expectations of the clients I have forwarded to him. J.D. is smart, methodical in his approach and he runs a lean company so if you are interested in protecting your intellectual property or have a need for his services give Mr. Leasure and his team at ComSec a call. Really enjoyed meeting the team and I think everything worked out great for my company’s needs. J.D. and Johnny are Awesome! They are both knowledgeable, professional and a pleasure to work with! Thank you and Johnny for all of your hard work! It was definitely a pleasure! ComSec is responsive, thorough, and knowledgable. You and your team did a fantastic job JD! Keep up the good work! M.K.L., New York, NY (Fortune 500 Client). I feel that the service that was provided was excellent. When dealing with a situation that includes potential privacy breech, you need someone that firstly, knows what they are doing and secondly that listens and responds to each concern. I feel that both objectives were met with ComSec. Thank you for the help. The response and attitude of your team was outstanding. Will definitely use ComSec again! Working with JD was a great experience. He was very knowledgeable, courteous and timely. A++! J.D. is of highest moral aptitude, character and intelligence that I have had the pleasure to work with for some time. I hold J.D.’s opinions at the highest esteem and respect. From the vast knowledge that he possesses, I consider Mr.LeaSure’s counterespionage expertise an asset in any business, diplomatic, intelligence or security venture on the global scale invaluable. J.D.’s team responded to a highly critical situation within hours of the first contact. Upon arrival at the site – the project initiated immediately and resulted in an extremely satisfied client that subsequently requested J.D.’s team on followup engagements. I first spoke with J.D. after discovering what appeared to be a battery operated electronic listening device hidden in my office. J.D. counseled me on the precautionary steps that I should immediately take while he worked to identify the device. Within an hour of emailing a photo to J.D., he responded with an exact identification of the device, including source information and additional go-forward advice.This instance turned out to be a harmless office prank that did not involve an actual listening device. The person responsible was identified and completely disclosed their intentions. It is reassuring to know that had this been a real threat to the security of confidential information, J.D. was there to identify and remove the threat. If you are looking for a true professional who takes your concerns seriously, I highly recommend contacting J.D. I surely will. Spillane Associates has had the pleasure of using the technical services of J.D. in the field of TSCM (Technical Surveillance Counter Measures) for our high-profile client. Aside from the extremely high quality of work that was provided, J.D. worked around a challenging client schedule to accomplish the TSCM. Above all, J.D. made the client comfortable and secure while maintaining the level of service expected from Spillane Associates. I would not hesitate to use the proven services of J.D. LeaSure for any of our clients in the future. Owner, Samuel Yount Investigations, Inc. I have known J.D. for a number of years now. 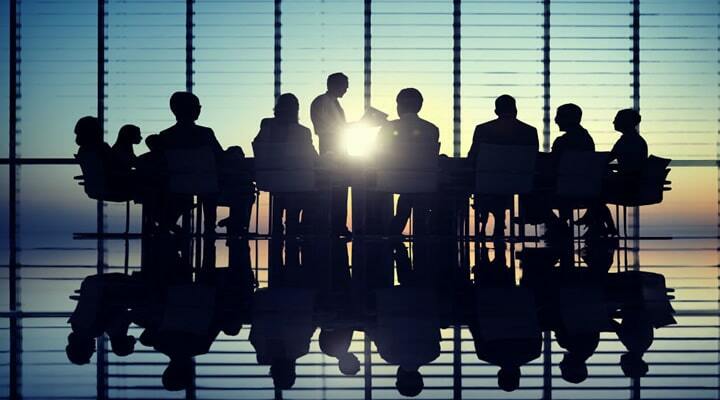 J.D’s expertise in the areas of TSCM, Counterespionage and espionage detection methods is, by far, the most detailed and professional that I have seen in the industry. His skills and professional services come with my highest recommendation! J.D., so sorry for my late response. I did receive your report and have taken your recommendations to my IT manager for further action. Thank you for your professional service and your quick availability. Your work has allowed many of us to rest easier. Thank you for everything. Thank you, J.D. I now know who to go to for future needs and who to recommend to my associates – yes, it’s you! JD, Thanks for the detailed report, and for the thorough service. I would use your service again, and would certainly recommend you to others. Great team of experts who are proficient and knowledgeable in this business. 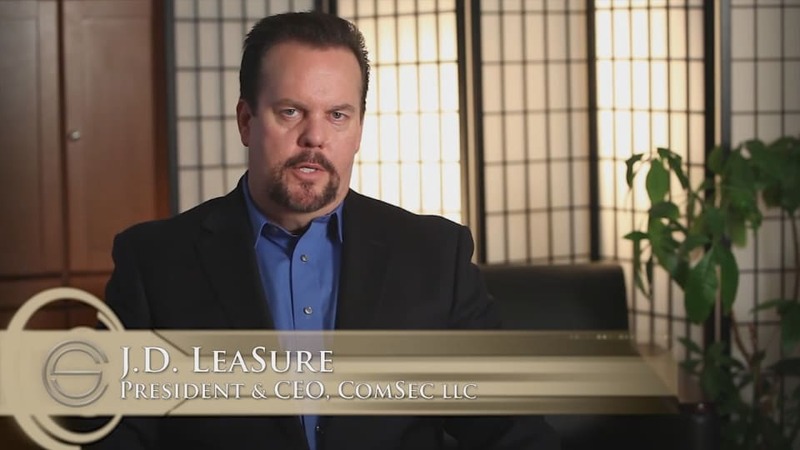 It was a pleasure working with ComSec LLC! We are very satisfied, and happy with the personalized service and availability of ComSec to suit our customized needs. The response and attitude of your team was outstanding. Will definitely use ComSec again. Thank you! I appreciate how fast you were able to get here and help me!